Disclaimer: This content is not intended to be a substitute for professional medical advice, diagnosis, or treatment. Always seek the advice of your physician or other qualified health provider with any questions you may have regarding a medical condition. Reach for your best health! Reach for your peak brain! You’ve heard many claims about herbs and what they can do for your health. But are any of these claims backed by science? As neuroscientists and brain-health professionals, we decided to find out which herbs truly help you achieve your peak brain, according to the research. After combing through heaps of scientific literature, we found just five herbs with enough evidence to show they truly can enhance cognition and help to heal and protect your brain. A peak performer lives here. Sage is a brain-health super-herb! 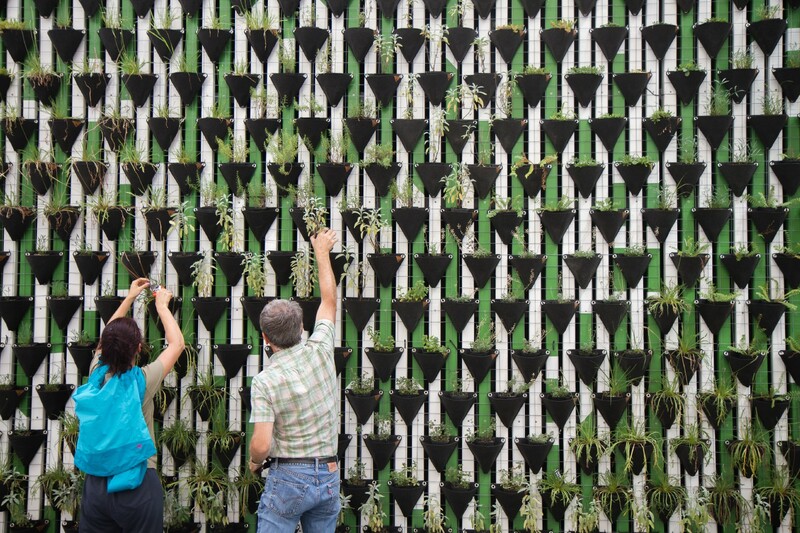 As of 2017, eight human trials have supported sage as a powerful ally for cognitive performance. 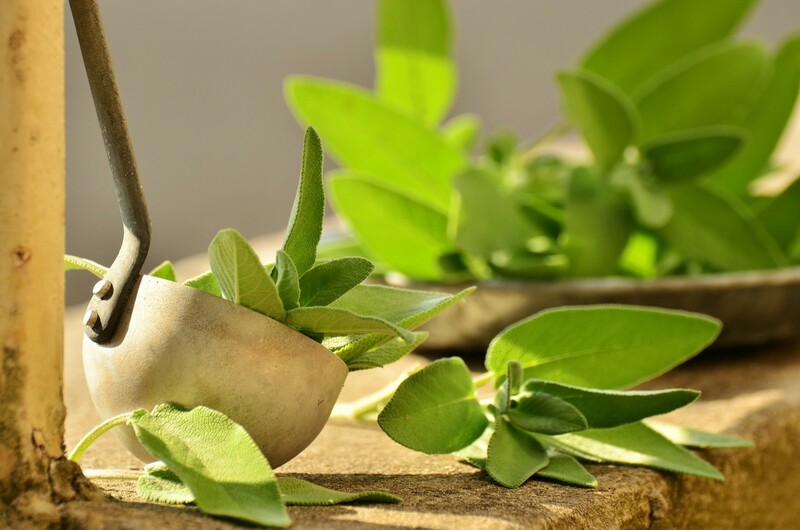 Along with numerous animal studies, the human studies found that the benefits of sage include: Improved performance on memory and attention tasks, reduced mental fatigue and increased alertness, improved ratings in mood, reduced anxiety, and significantly better cognitive function as measured by standardized psychiatric assessments (1). Sage may also delay age-associated cognitive decline. In addition to boosting cognitive performance, sage helps to protect the brain. Salvia, (the larger family of sage plants,) is most famous for its powerful antioxidant effects. Antioxidants can protect against the neurotoxicity and oxidative stress. These forms of brain cell damage are present in both neurological disease and many mental health disorders like major depressive disorder and attention-deficit hyperactivity disorder (ADHD). For their power to fight against these, we call antioxidants “neuroprotective.” And sage is loaded with them! Where to get it: Sage is easy to grow in your garden, and is also available in fresh and dried forms in most grocery stores. 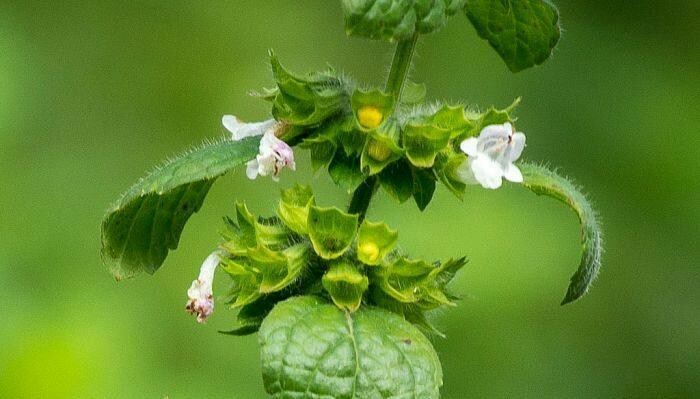 This powerful medicinal herb is often called “Nature’s Prozac.” It gets this nickname for its effects on neurotransmitter activity. The compounds within the herb inhibit the reuptake of several neurotransmitters, including serotonin, glutamate, norepinephrine, and dopamine. Prozac, on the other hand, is an SSRI: a “Selective Serotonin Reuptake Inhibitor. One paper analyzed 35 studies of 6,993 people with clinical mild and moderate depression (2). They found that more people responded to treatment with St. John’s Wort than with placebo, and that the participants using the herb were less likely to experience adverse side-effects than those on antidepressants, with no difference in treatment effectiveness. Another study found St. John’s Wort enhanced the synaptic activity of a region of the brain called the nucleus of the solitary tract (3). This region is a sort of hub in the brainstem where information passes before reaching other regions of the brain, including the amygdala, a region central to emotional processing. 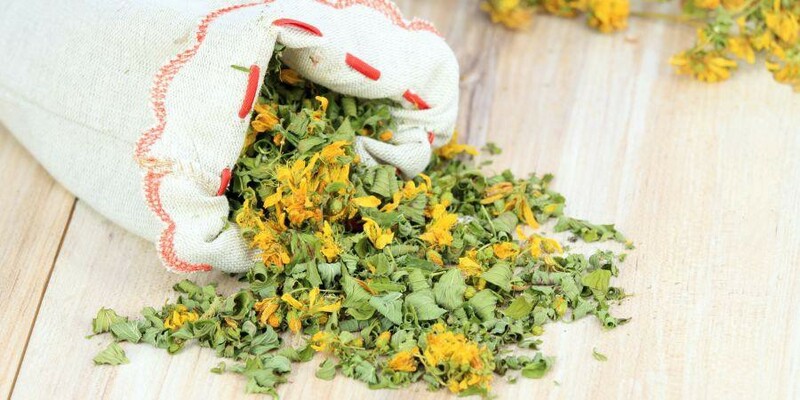 However, St. John’s Wort comes with a big disclaimer: It can have dangerous interactions with other medications, especially SSRIs and psychotropic drugs. It can also diminish the effectiveness of birth control, some anticoagulants, and other sometimes life-saving medications. For this reason it is very important to consult your doctor before taking St. John’s Wort. Where to get it: You can find capsules of St. John’s Wort in the vitamin aisle of your local health food store. It is also available as a tea. Lemon balm, also called Melissa officialis, is among the oldest and still most common herbs used medicinally. What’s new about it, though, is the scientific research to back it up! Scientists have demonstrated that this antioxidant rich herb benefits a number of aspects of mood and performance (4). These include improvements in mathematical processing, working memory, and reduced anxiety. Lemon balm can also improve motor, sensory, and cellular function after injury (5). 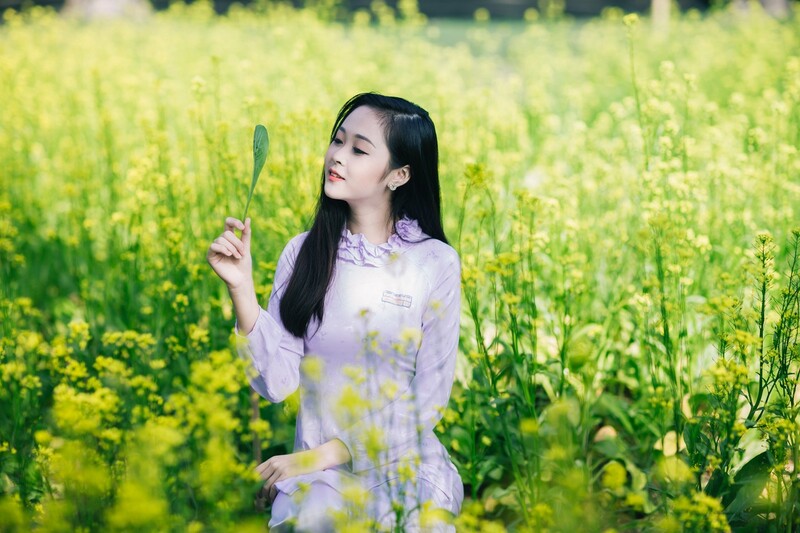 Research also lends evidence that this anti-inflammatory herb is scavenges free radicals, making it a powerful protector against neurotoxicity (6). Where to get it: Lemon Balm can be grown in your own garden, or purchased as a tea or an oil extract. Compelling research has demonstrated the neuroprotective effects of rosemary, as well as its anti-inflammatory, anti-viral, cytoprotective and anti-tumoral properties. Building on that, a 2015 study found rosemary may also have specific benefit for memory. These researchers found changes in the hippocampus of the mice they studied (7). The hippocampus is an area of the brain critically important for the formation of new memories, and is also associated with learning and emotions. 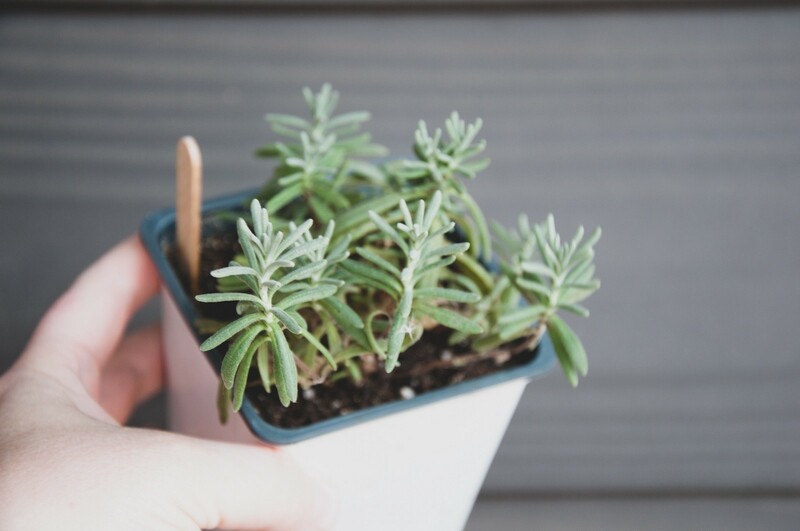 A similar study with mice also showed rosemary improved learning and memory processes (8). The researchers believe that the rosemary may have induced neurogenesis (7), the growth of brain cells. As it brings cognitive enhancement to healthy brains, these latter studies provide a promising role for rosemary in combating neurodegenerative disease as well. Where to get it: Rosemary is easy to grow in your garden, plus most grocery stores carry it in fresh and dried forms. You can also purchase it in the extract form used in the above-mentioned studies. Often misidentified as a root, ginseng is actually a tuber like potatoes and yams, but with some amazing benefits. Ginseng can benefit the brain in terms its anti-anxiety, anti-stress, anti-depressant and cognition-enhancing properties, not to mention its antioxidant, anti-aging, anti-inflammatory, anti-fatigue and anti-tumor effects. 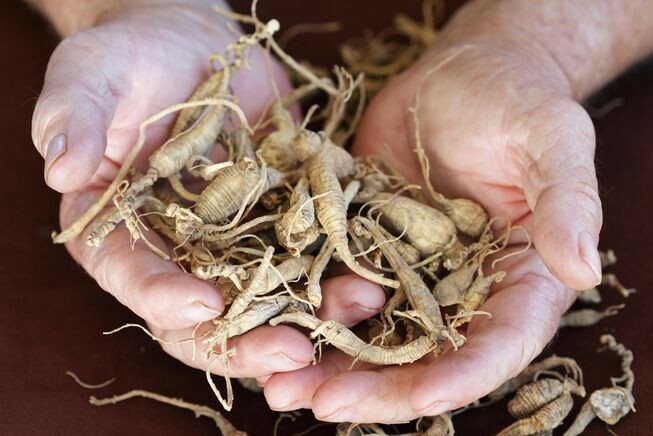 A comprehensive 2015 study titled “Protective effects of ginseng on neurological disorders” (9) nicely summarizes the majority of the research on ginseng. The conclusion? Ginseng can improve cognitive function in a healthy brain, and also have positive effects on brains that suffer with neurotrauma (i.e. stroke, concussion), and neurodegenerative diseases. Where to get it: A little more difficult to find in its natural state; supplements, powders and teas are commercially available in the U.S. Honorable Mention: Which Popular Herb Doesn’t Make the Cut? One of the most widely-marketed herbs for cognitive enhancement is Gingko Biloba. Specifically it is praised as useful for improving memory and fighting cognitive decline. While there are some interesting clinical studies investigating these ideas, as of the publishing of this article, the scientific research on the whole is ultimately inconclusive and does not support these claims. It’s easy to make a claim but not so easy to support it with science. 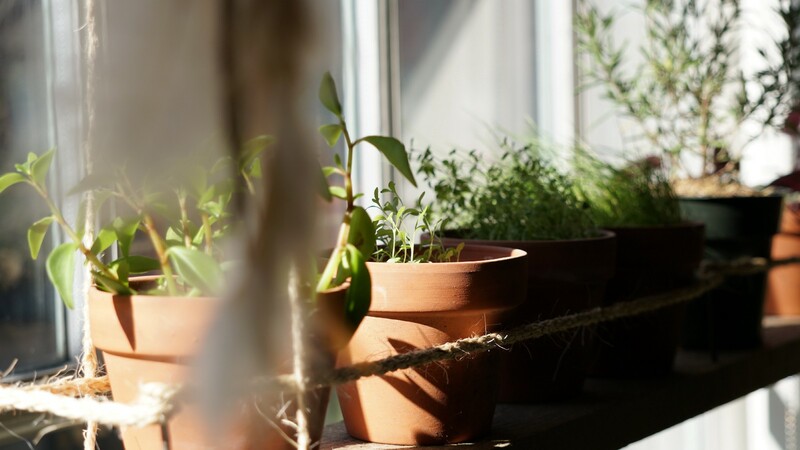 When it comes to the brain-benefiting powers of herbs, science shows you’d be smart to stock your garden with sage, St. John’s Wort, lemon balm, rosemary and ginseng. The Peak Brain perspective is that it can be useful to include these herbs in your healthy diet as you aspire towards your peak brain. That being said, you should always consult with a health care professional when it comes to your mental health. To learn more about how to achieve your Peak Brain, we’re here. Peak Brain Institute is a team of cognitive neuroscientists, neurotherapists and brain fitness coaches dedicated to optimizing the brain health of our world.